U.S. Attorney General Jeff Sessions' decision to rescind the so-called Cole Memo left many in the cannabis industry wondering what federal action might result in regard to everyday business operations. Even when the Cole Memo was in effect — which laid out the feds' enforcement priorities in states that had legalized weed — marijuana businesses still had a tough time when it came to banking. That led to guidance by the Treasury Department's Financial Crimes Enforcement Network (FinCEN) in 2014. The stated policy allowed banks to accept money from cannabis businesses on the condition that they regularly file reports on the transactions. And in December, FinCEN detailed an increase in banks participating in its reporting program. From the beginning of 2017 to September, 60 more banks opened their accounts to cannabis businesses, bringing the total number to 400. Earlier this month, Treasury Secretary Steven Mnuchin told the House Financial Services Committee that he intends to keep policies allowing marijuana businesses to access banking services. "I assure you that we don't want bags of cash," Mnuchin testified. "We want to make sure that we can collect our necessary taxes and other things." In the meeting, Mnuchin did admit to the department "reviewing the existing guidance" but he has no intention of removing the FinCEN protocol without an alternative policy to replace it. A bipartisan effort on the hill has emerged, asking the Treasury Department to maintain the policy even after the removal of the Cole Memo. And Mnuchin confirmed that Sessions did not consult his department prior to his ruling at the beginning of this year. "I did not participate in the attorney general's decision and what he did, but we are consulting with them now," he testified. "We do want to find a solution to make sure businesses that have large access to cash have a way to get them into a depository institution for it to be safe." 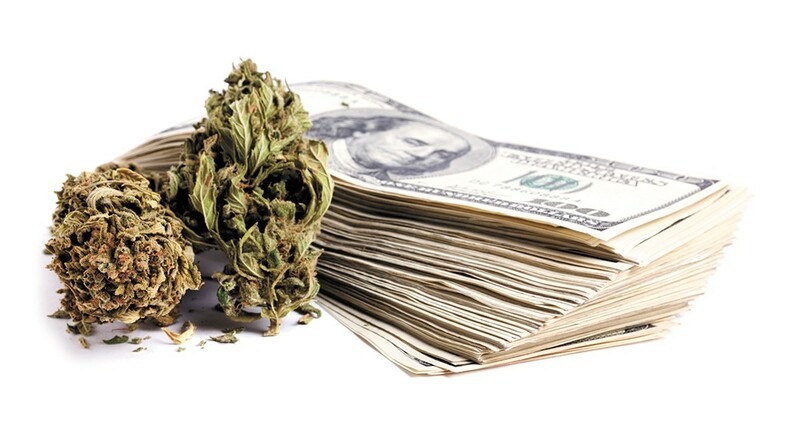 Last November, Republicans in the House Financial Services Committee used a procedural ruling to block a vote on a cannabis banking amendment on a stress testing bill for financial institutions. Previous efforts to add assurances for banks and businesses have been blocked by Congressional Republican leadership, dating back to a proposed 2014 House amendment that was never amended to an annual appropriations legislation. The original print version of this article was headlined "Show Me the Money"